Formulas based on scientific research, manufactured in our state-of-the-art facilities while constantly developing new products. Every product is made using tested and proven human grade ingredients. All our products are manufactured and packaged under strict current Good Manufacturing Practices (cGMP) to ensure the highest purity, freshness and label potency. 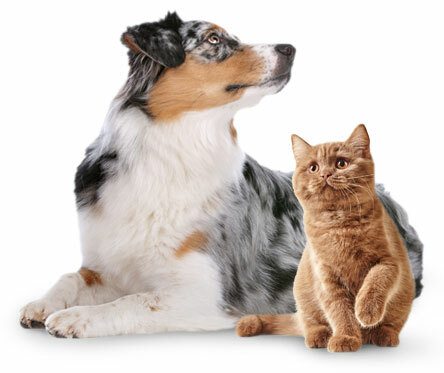 21st Century Animal HealthCare is part of the 21st Century HealthCare, Inc. family, one of the largest international manufacturers of human vitamins and companion animal supplements for over 25 years. 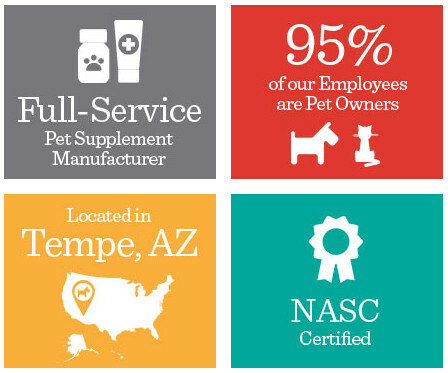 Our dedication to providing you with clinically developed and precisely blended formulations based on the latest scientific research, coupled with our commitment to investing in our state of the art manufacturing facilities in Tempe, Arizona enables us constantly to create new products for the health and benefit of your pets. All 21st Century products are proudly manufactured in Tempe, AZ, USA. To safeguard pet health and well-being, all 21st Century Animal HealthCare nutritional products are manufactured and packaged under strict laboratory procedures and current Good Manufacturing Practices (cGMP) to ensure the highest purity, freshness and label potency. All of our products are made with cutting edge formulations. The NASC Quality Seal ensures the consumer is buying from a reputable manufacturer that has successfully completed a stringent facility audit by an independent organization. 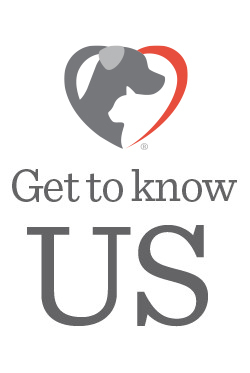 This seal ensures that 21st Century Animal HealthCare meets or exceeds strict quality and labeling guidelines designed to promote the health and well-being of companion animals.